A hairdresser from Beckenham leaves it all behind to run away with a proverbial circus. 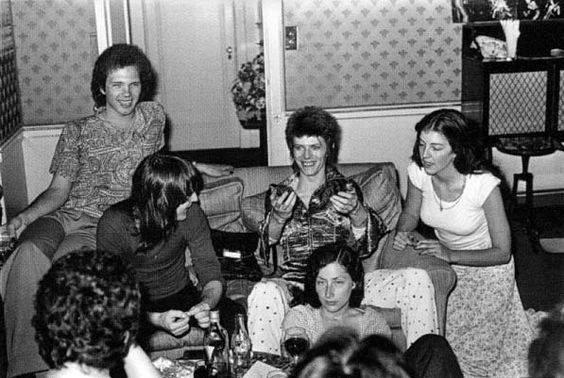 Suzi Ronson (R) with David Bowie and friends at The Plaza Hotel in New York. 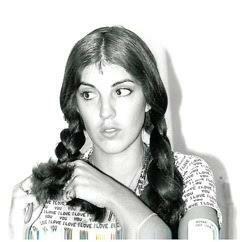 Suzi Ronson in the 60's.